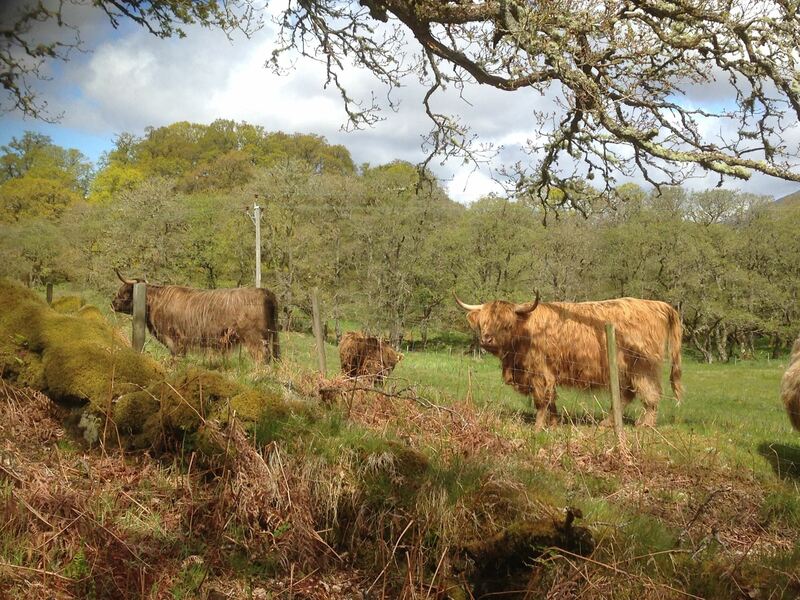 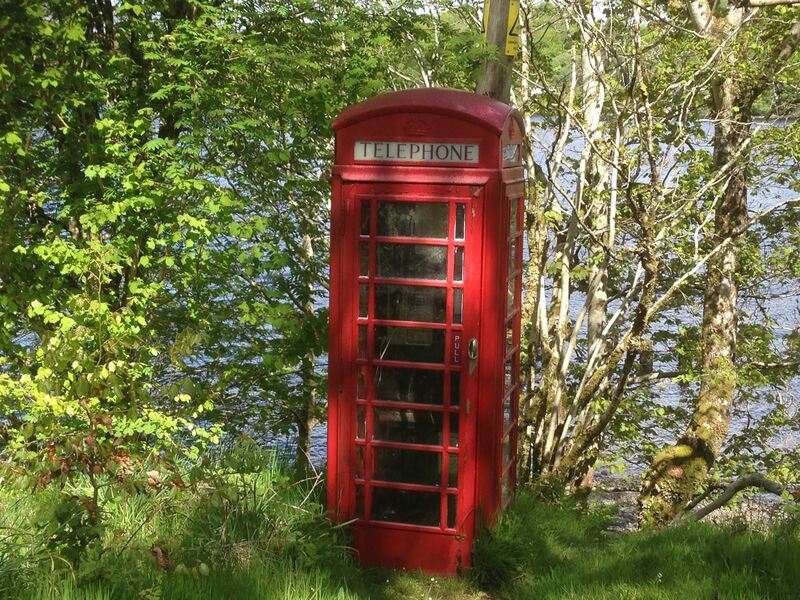 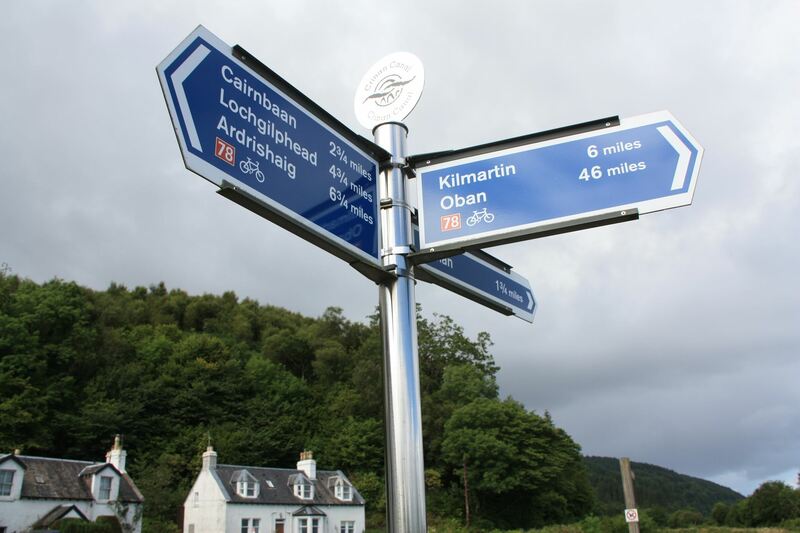 Take a magical journey from the west highland town of Oban through Glen Lonan to Taynuilt and along the shore of beautiful Loch Awe to Kilmartin. 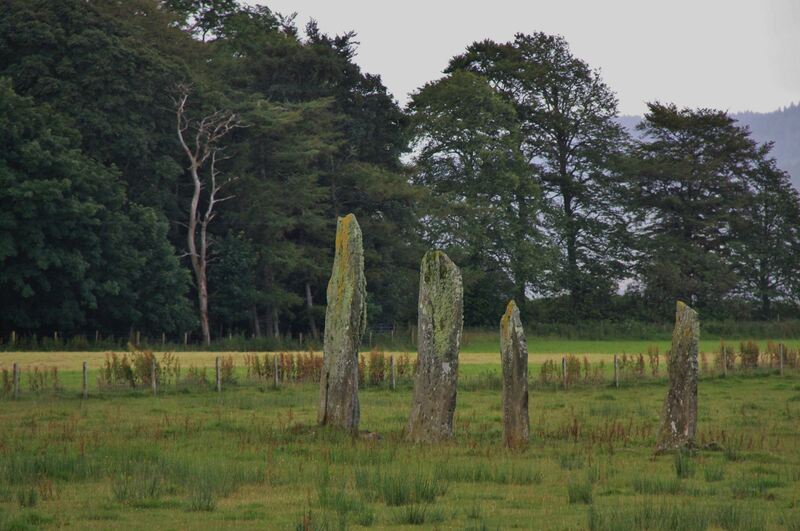 Over 5,000 years of human history are traced across the Kilmartin Valley with at least 150 prehistoric sites lying within 6 miles of the quiet village. 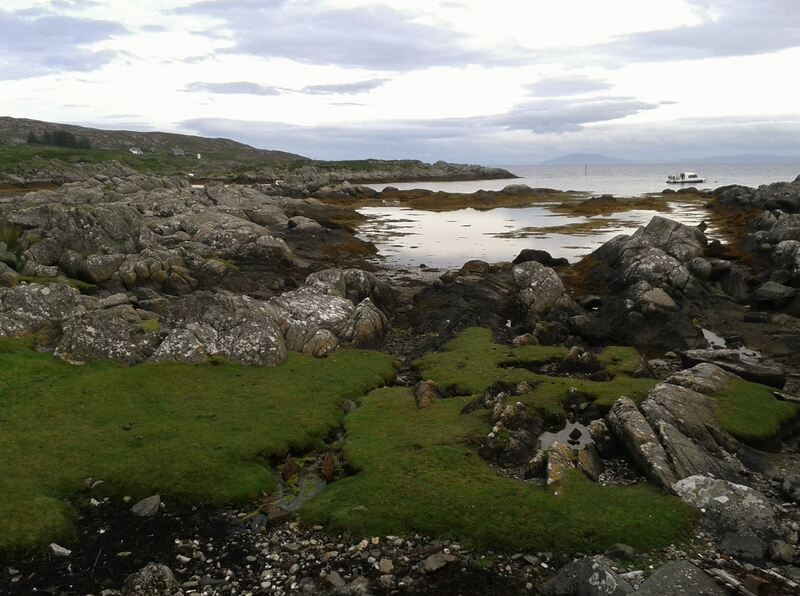 Catch the ferry at Kennacraig to Islay and Jura. 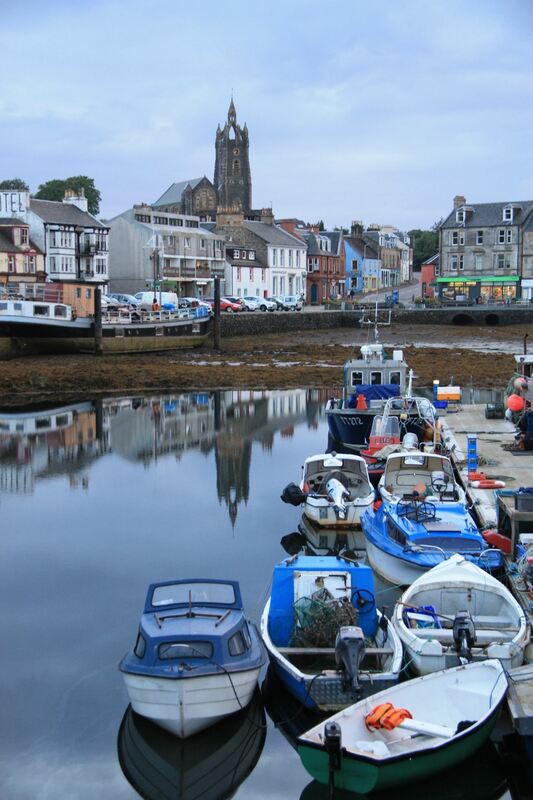 Although these islands are close together and linked by a small ferry, they are totally different in character. 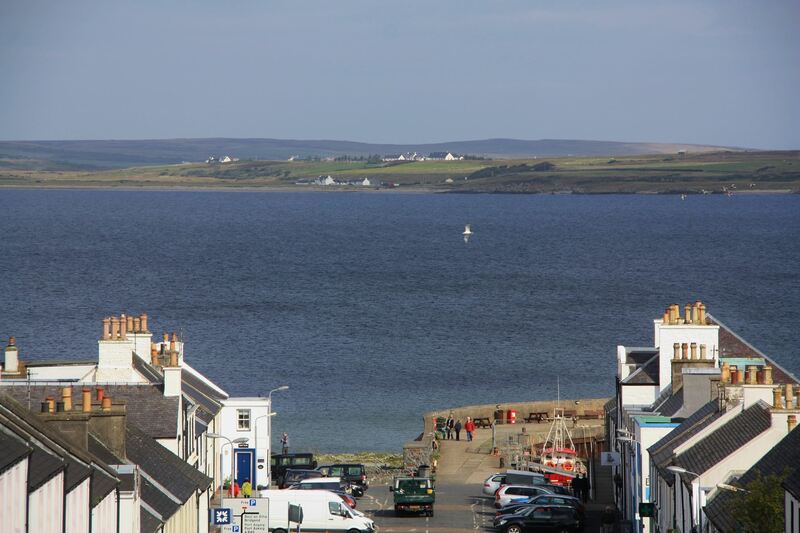 Islay was the ancestral seat of the Lords of the Isles, who called Islay "the Jewel of the Hebrides", because of its extraordinary greenness and fertility. 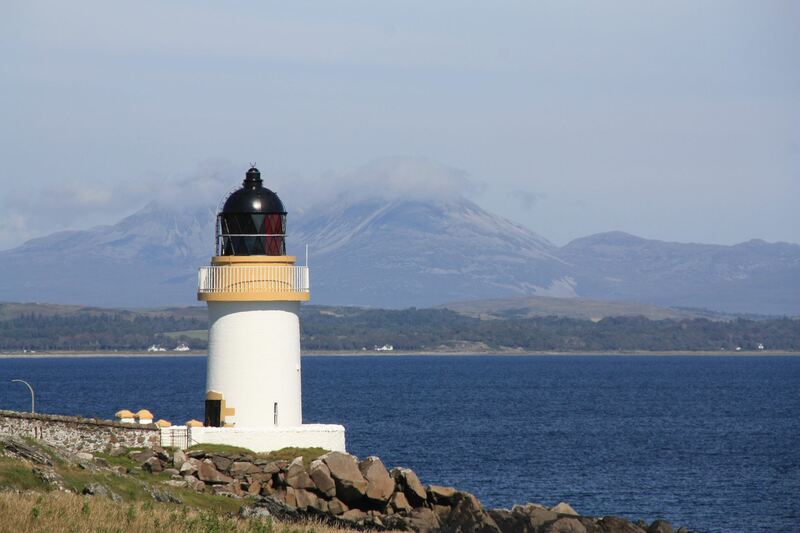 Jura - Deer Island, is rugged, wild, and mountainous, with remote moorland and the famous whirlpool of Corrievreckan to the north. 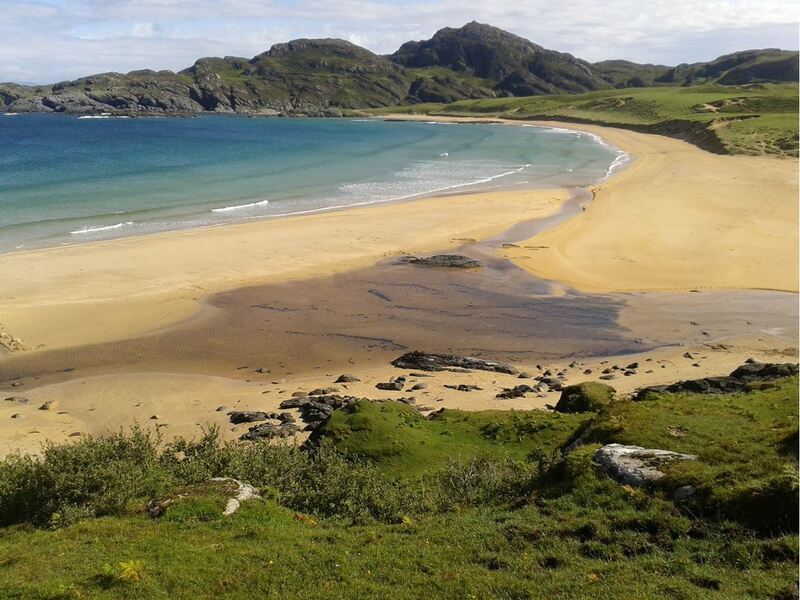 Colonsay, a naturalist's paradise, has beautiful golden sandy beaches and crystal clear waters, safe for bathing. 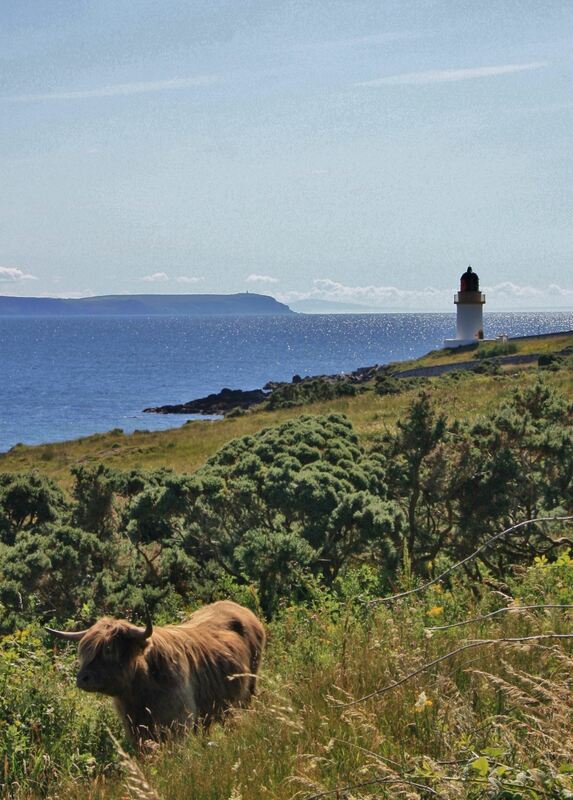 Return to the mainland on an unforgettable evening sail through the Firth of Lorne to Oban. 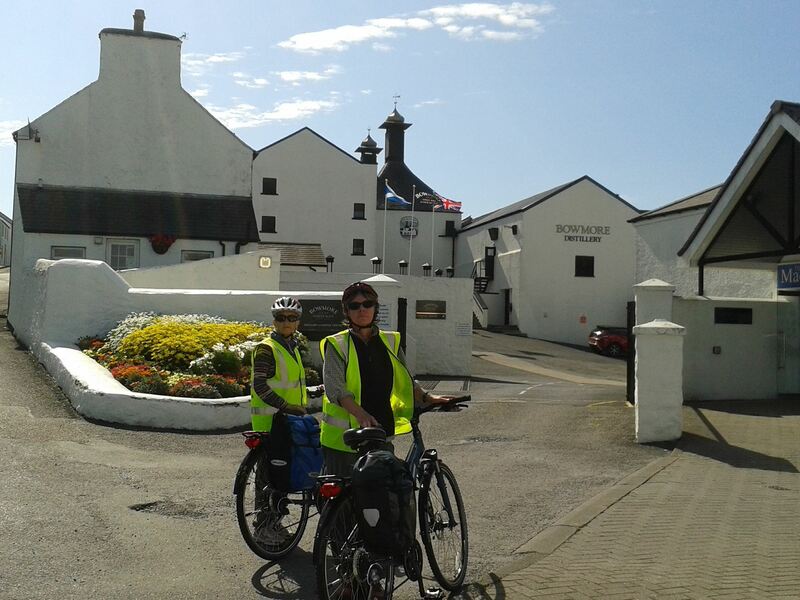 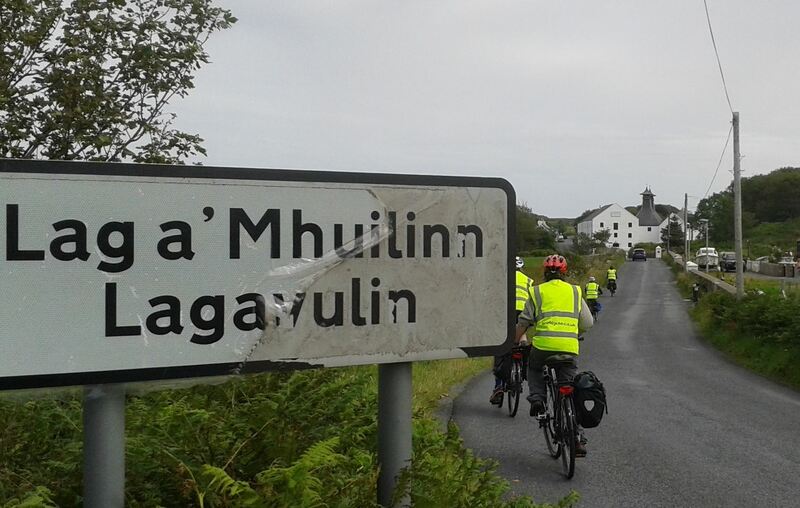 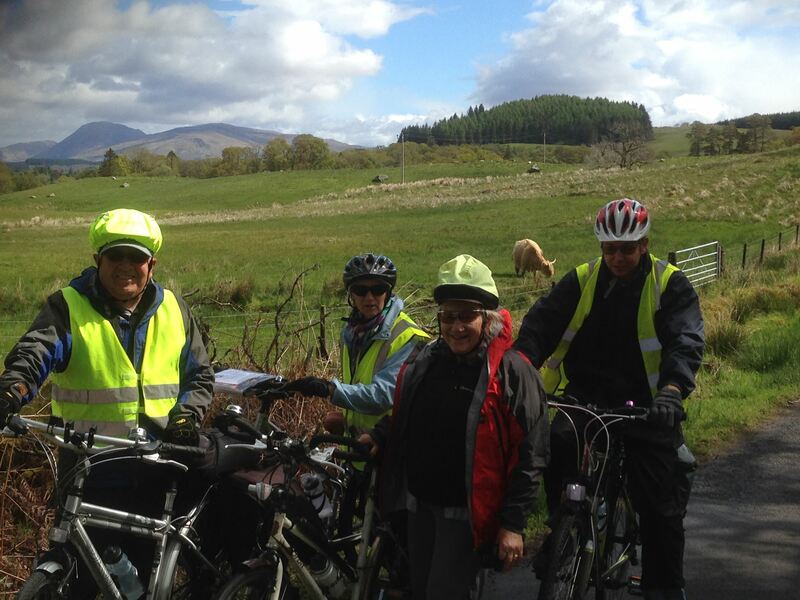 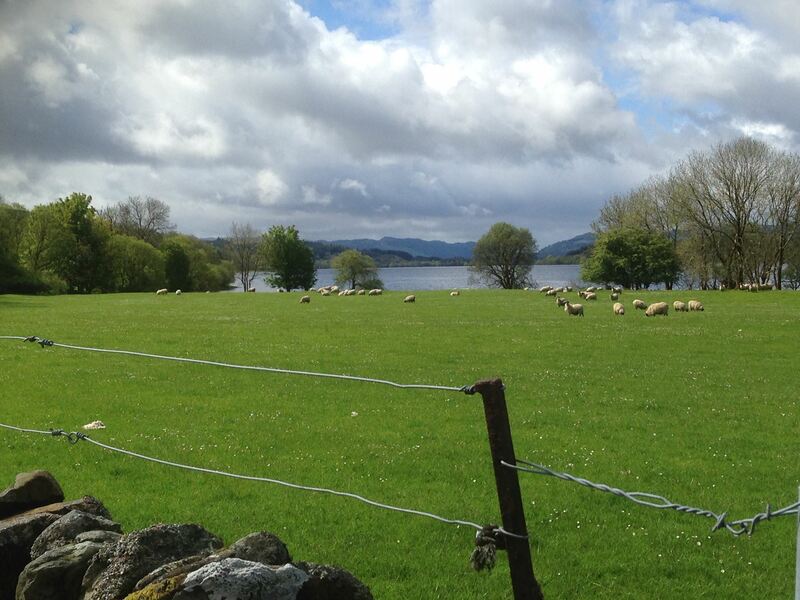 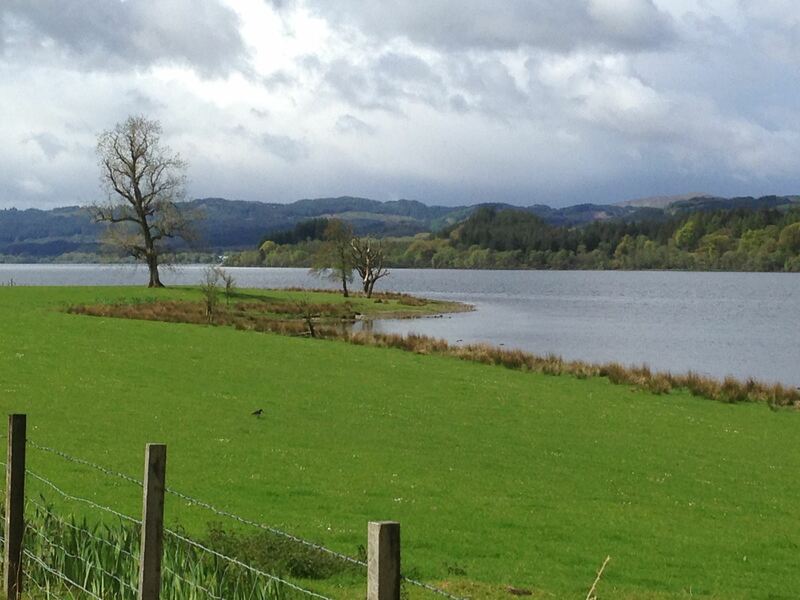 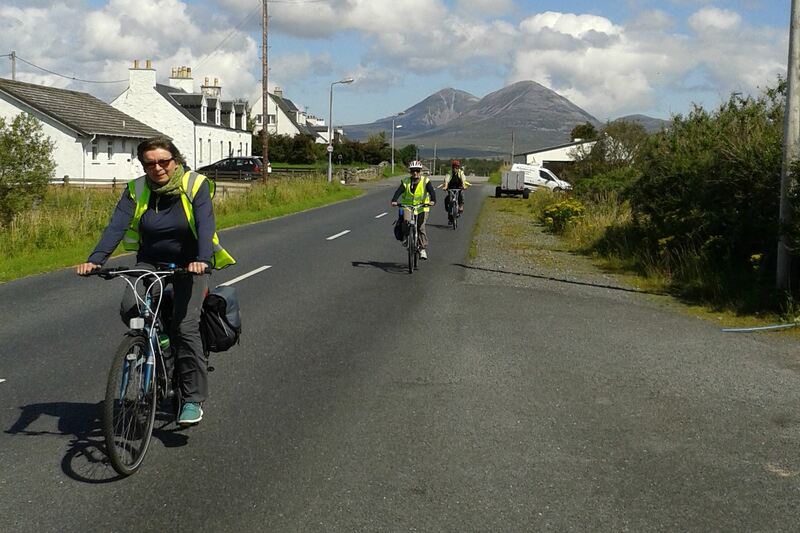 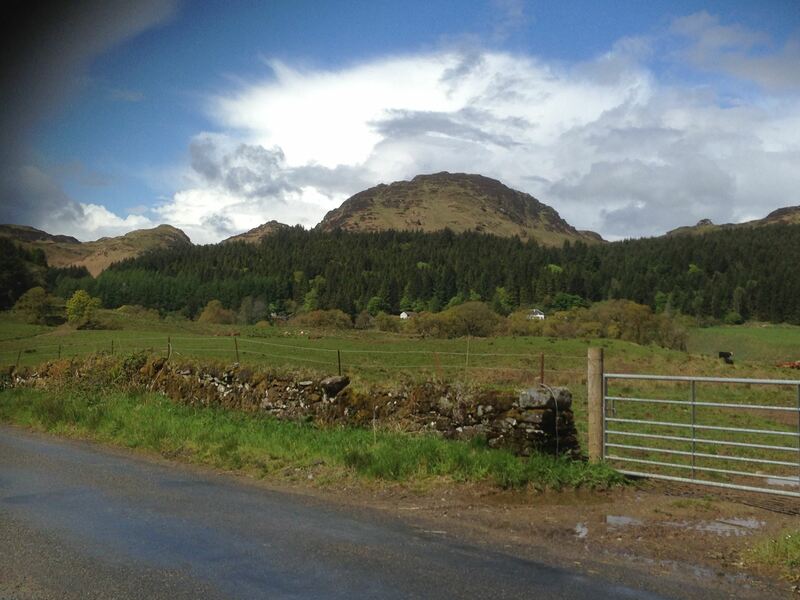 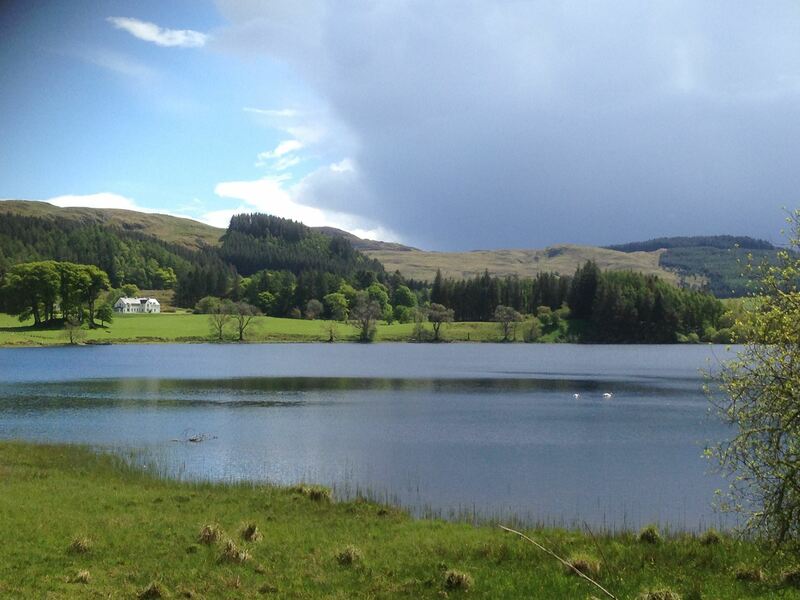 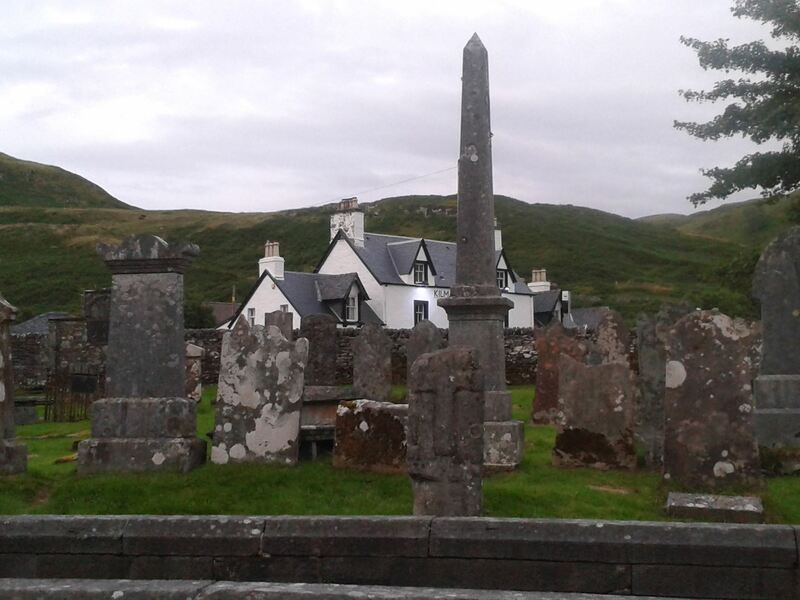 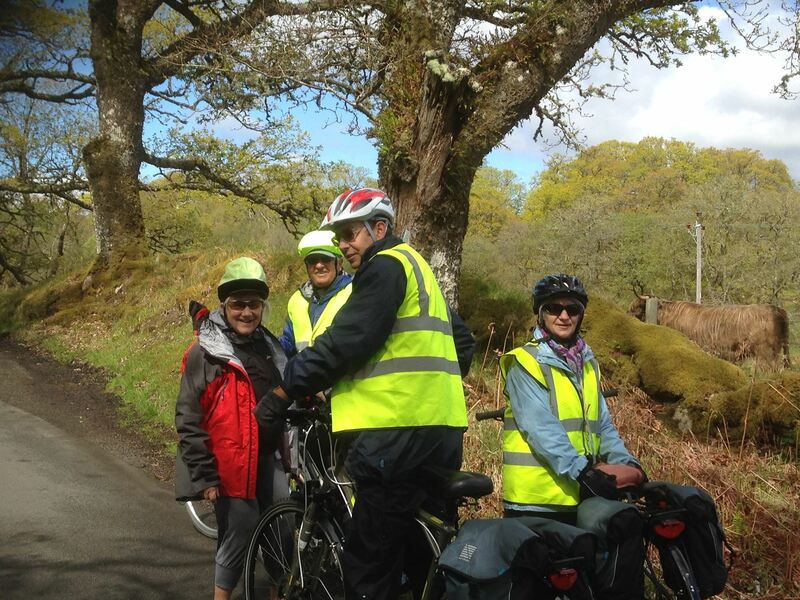 Complete you memorable cycle tour with a rest day in Oban to visit the island of Mull or Lismore.